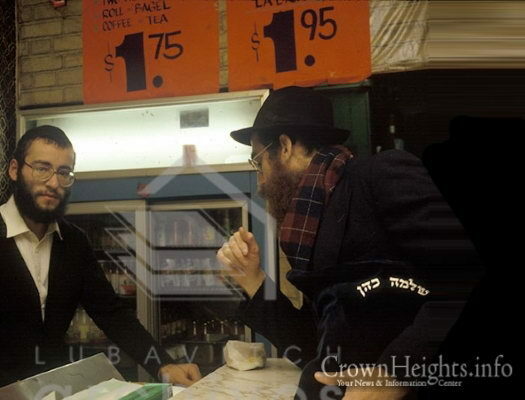 Photo courtesy of Lubavitch Archives. This photo of an iconic Crown Heights establishment, offering a full breakfast for $1.75, was taken in the late 1980s. Can you identify it? 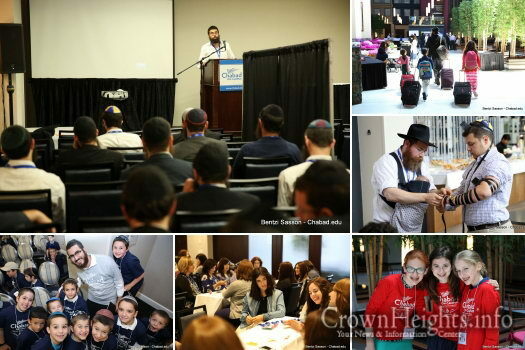 Close to 200 Chabad on Campus Shluchim and Shluchos couples – together with their families – began arriving today at the Crowne Plaza Hotel in Stamford, Connecticut, for the annual Chabad on Campus Kinus. The four days conference consists of lectures, workshops, farbrengens, shiurim, relaxation and camaraderie for the parents, as well as full time camp for the children. No More Crossing the Hudson for Cheaper Gas? In an early morning vote Tuesday, the Democrat-led New Jersey Assembly, with Republican Gov. Chris Christie’ support, passed sweeping legislation to raise New Jersey’s gasoline tax by 23 cents per gallon. Jon Denning (in car No. 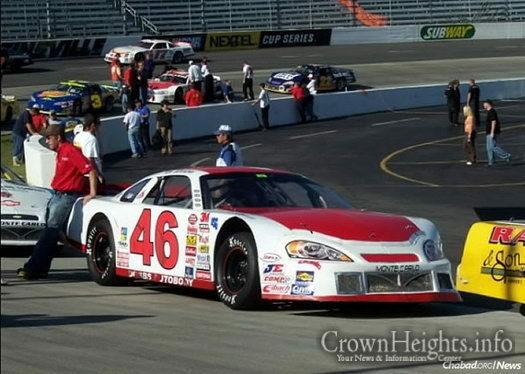 46) spent six years as a NASCAR driver, racing cars. Recently, the spotlight shone on another skill: reading Torah. Jon Denning isn’t a stranger to the spotlight. After all, being a NASCAR driver for six years put him in front of massive crowds of racing enthusiasts as he worked the circuit pursuing his dreams. Rabbi Yitzchok Minkowicz, director of Chabad Lubavitch of Southwest Florida, delivers his insights on this week’s Parsha – Shelach. 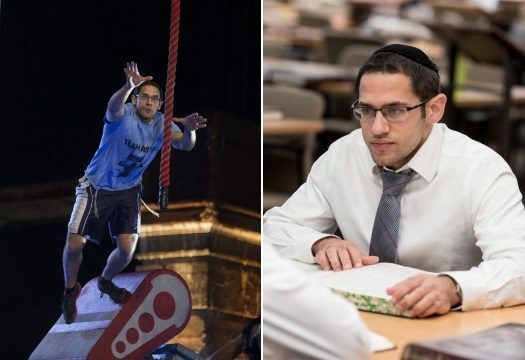 This week Rabbi Minkowicz answers the question: how can one overcome any obstacles in the way of their success. 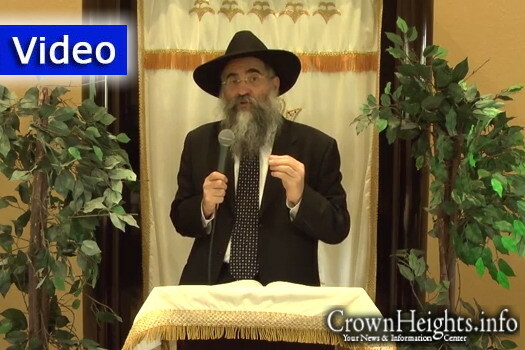 Plus: A bonus video featuring a special pre-Gimmel Tammuz Farbrengen with Rabbi Minkowicz is presented in the extended article. Report: Anti-Semitic Assaults On Rise in U.S.
Anti-Semitic assaults rose dramatically in the United States last year, and the overall number of hateful incidents targeting Jews increased by 3 percent, the Anti-Defamation League said in a report.